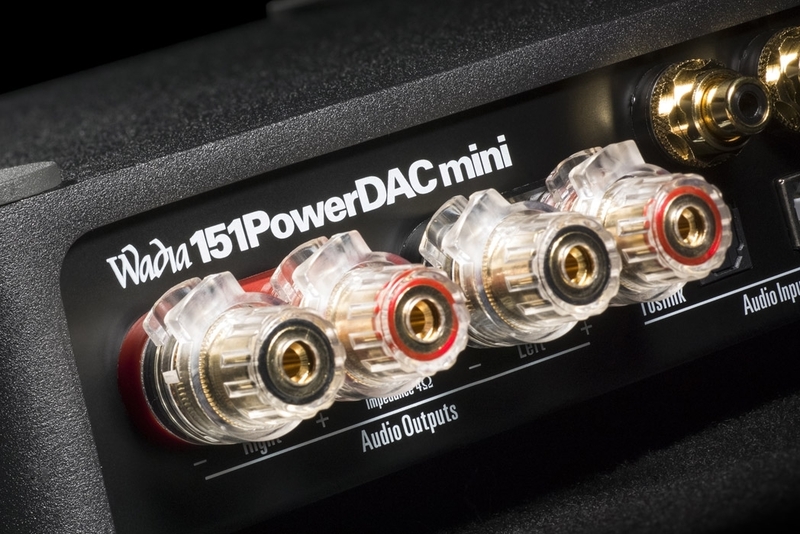 <50 watts RMS per channel into 8 and 4 Ohms. 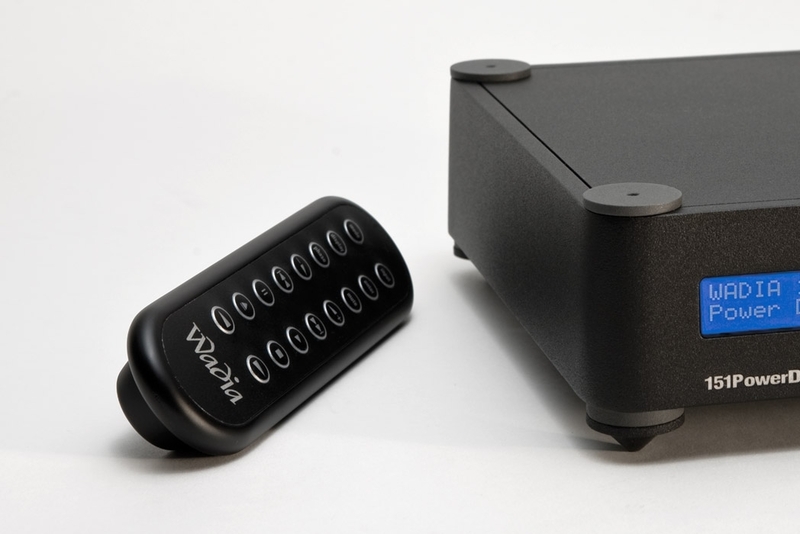 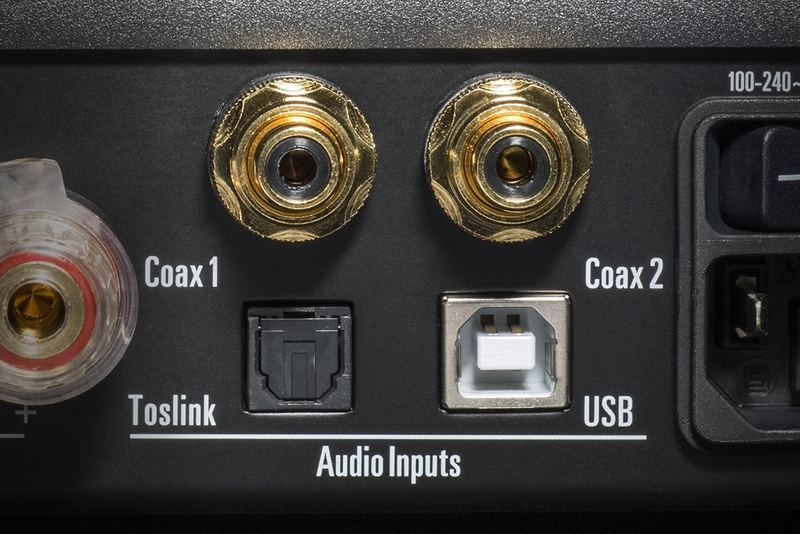 Coaxial and Toslink inputs accept data rates up to a 24-bit/192kHz. 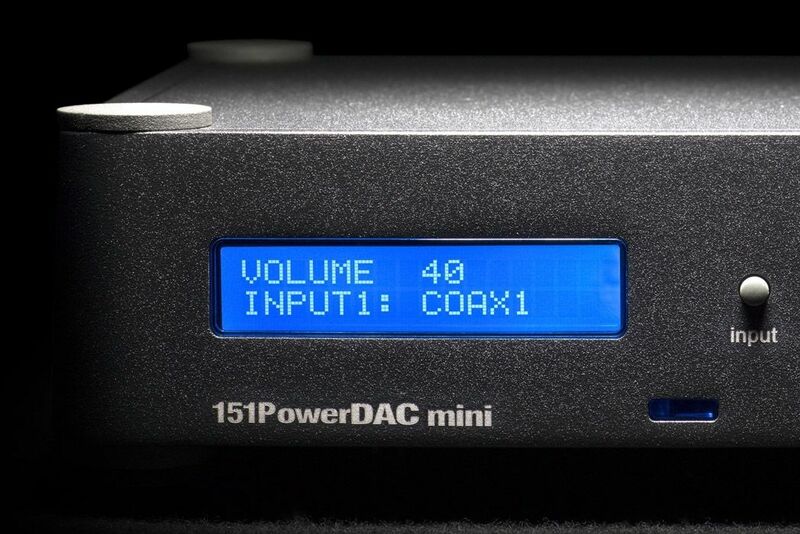 The USB input will receive data up to 24-bit/96kHz.